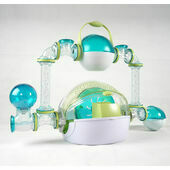 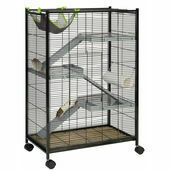 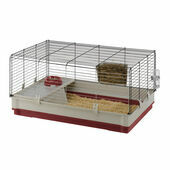 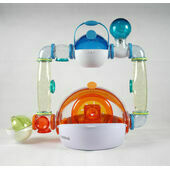 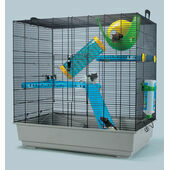 Cages for small animals come in all shapes and sizes, and each cage is best suited to a different type of pet. 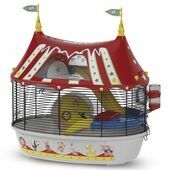 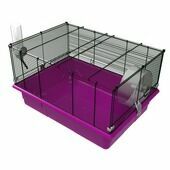 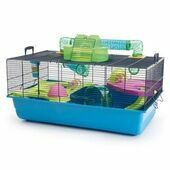 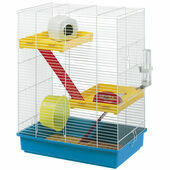 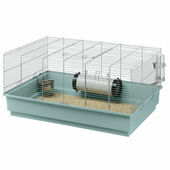 Whether you are looking for a cage for hamsters, gerbils, guinea pigs, degus, rats, mice or chinchillas – you can find the perfect habitat at The Pet Express. 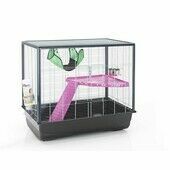 We have cages suited to every pet owner from the functional to the wacky, all built with the same commitment to quality from our brands. 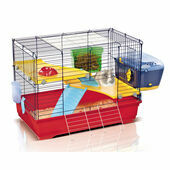 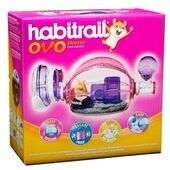 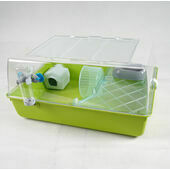 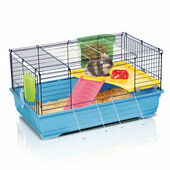 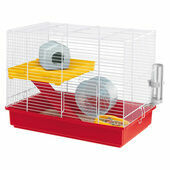 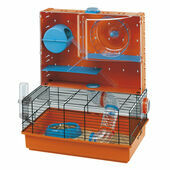 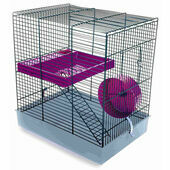 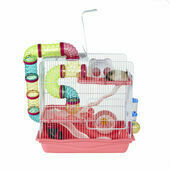 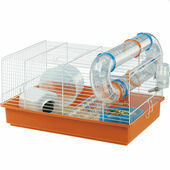 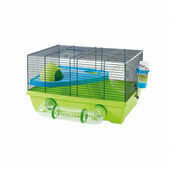 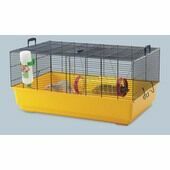 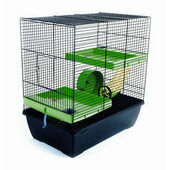 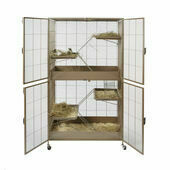 Please browse the products below to learn more about our range of small animal cages.